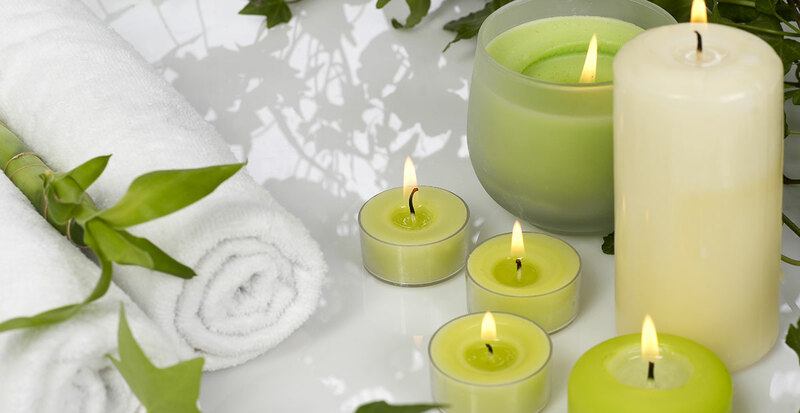 Let us take care of your mind, body and soul with our natural line of body care. 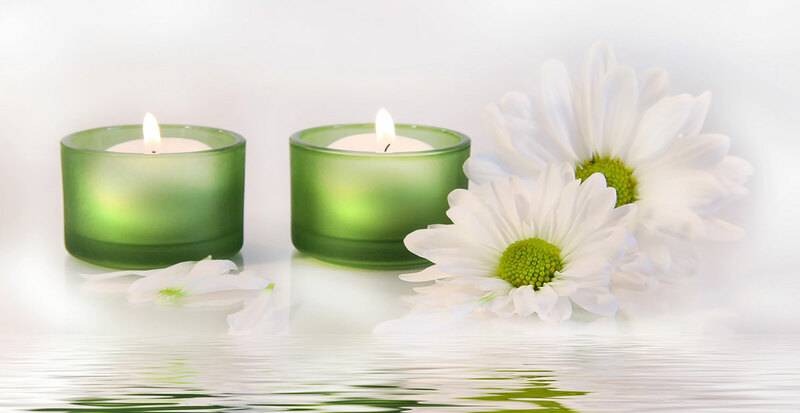 Each treatment is custom blended and tailored to your needs using the highest quality of essential oils, plant extracts, vitamins and minerals. Indulge yourself from head to toe with our full range of customized treatments; manicures, pedicures, waxing services, massage therapy, skin care and body treatments! We offer unparalleled expertise and know-how, so you can depend on us for the best in manicures, pedicures, massages and waxing. 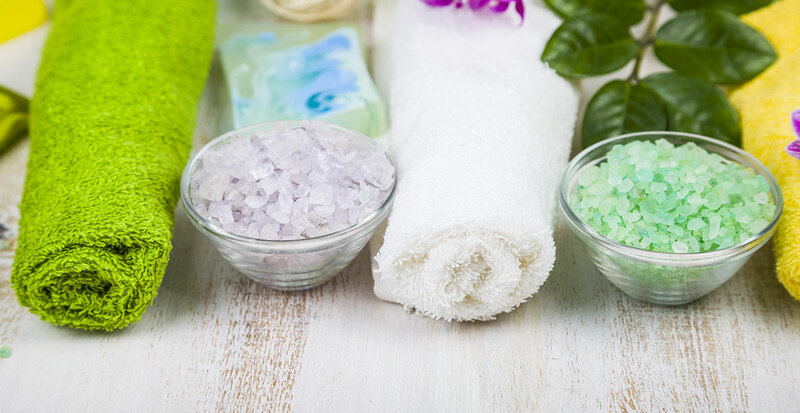 Our full-service day spa features customized services, our own line of custom blending products, gift certificates, and competitive products. Our professional staff members are all about quality service in a serene atmosphere, contact us today, or come see us. Call Us : 847 866 0299 or BOOK ONLINE – BELOW!